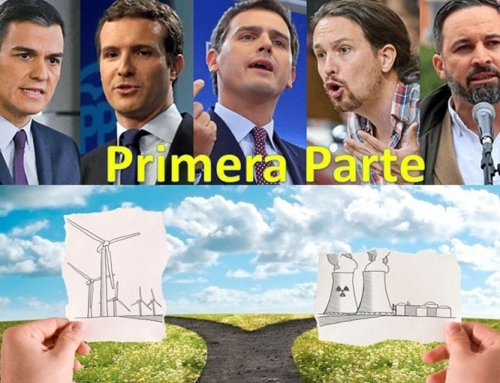 Home/Coal, Energy Policies, Featured, M·Blog, Spain/Climate Change:¿How did we get here and what ´s causing it? Since the beginning of the industrial era, the consumption of energy derived from fossil fuels (coal, oil and natural gas) has been constantly increasing. Society as we know it until now, is based on these sources of energy, and we have founded our economy on them, but the burning of these fossil fuels is responsible for the production of greenhouse gases causing the Planet to warm up. Rising sea levels, increasingly severe droughts or extreme weather events are just some of the main consequences of this change in climate patterns. 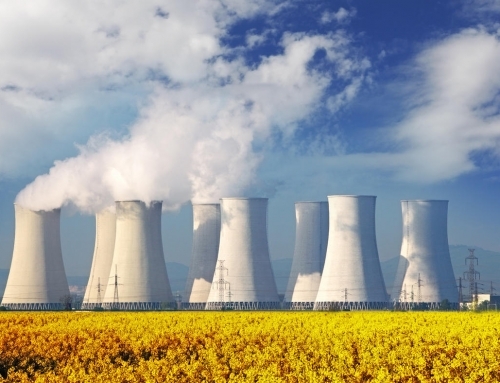 HOW DOES ENERGY PRODUCTION AND CONSUMPTION AFFECT CLIMATE CHANGE? Life on Earth is possible due to the energy we receive from the Sun. The atmosphere allows the passing of solar radiation which heats the Earth, and through that heating process, Earth also emits heat. Some gases in the atmosphere prevent most of this heat from escaping into space, therefore its accumulation causes the planet to warm. 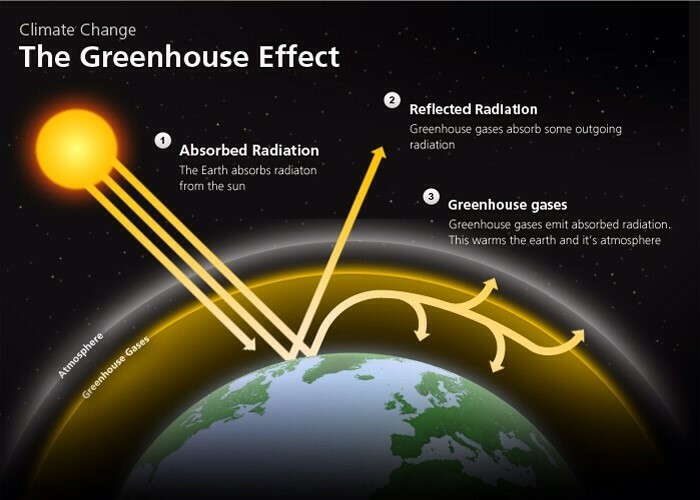 This phenomenon, which we know as the greenhouse effect is, among other things, what allows our existence, but if the atmosphere retains too much heat, the temperature of the planet increases, causing alterations in climatic retains too much heat, the temperature of the planet increases, causing alterations in climatic patterns worldwide. Some of the factors that most influence global warming are the consumption and production of energy. At the end of the 19th century and beginning of the 20th century, the increase in capacity for electric power generation has resulted in large improvements in the lighting of streets, homes and shops. It changed the way we understand working hours, meaning we can now work day and night, and led to a revolution in the production of goods of all kinds, while actions and ways of producing energy didn’t stop either. 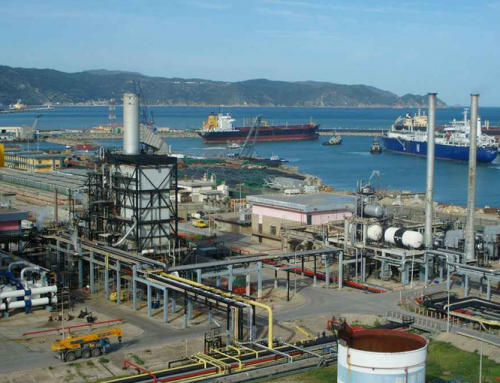 The production of energy was extended with the refinement of oil to all sectors related to the economy and production of goods. Lighting using electricity was only the beginning that allowed for the exploration of other types of energy, but also, the different forms of generation and distribution brought with it the growth of industry, and with it, the continuous increase of emissions of greenhouse gases. 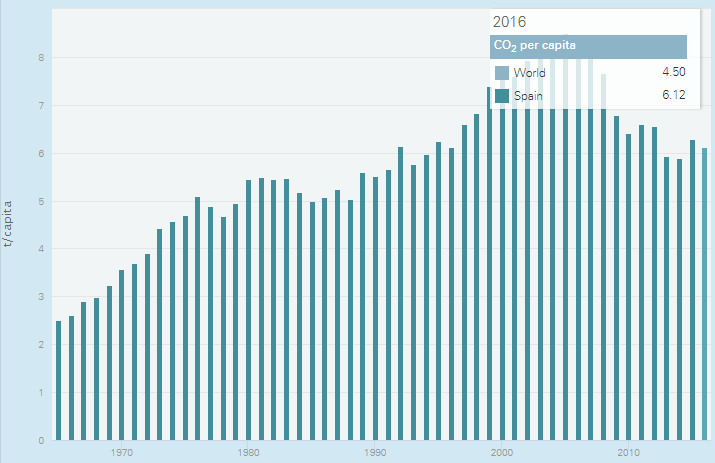 Source: BP – Evolution of CO2 emissions per capita in Spain. Curious, but the equation that generates greater economic growth in any geographical area derives from the collateral damage on climate. As stated in our blog on the Paris Agreement, it established a global plan of action, in which all the member countries commit to carry out environmental policies, with the intention of reducing a certain percentage of CO2 emissions. All this is motivated by the intention to keep the limit of global warming below 2 ° C at the end of this century, as far as pre-industrial temperature is concerned. 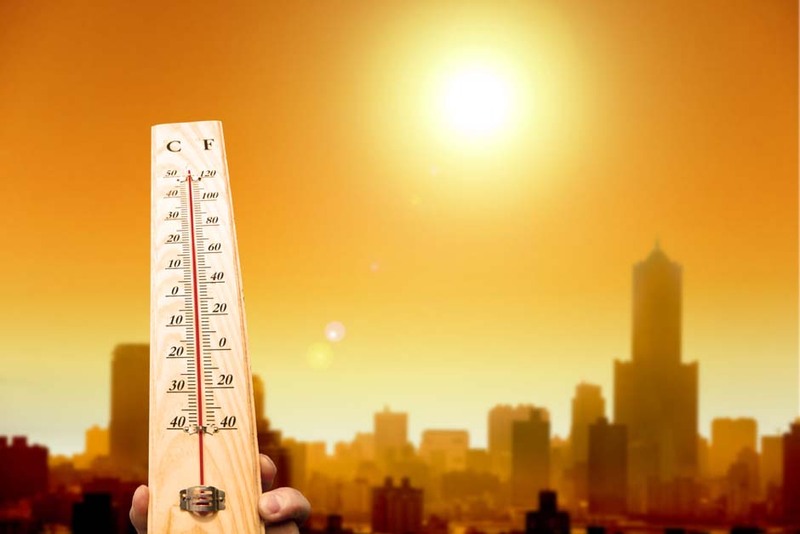 According to a study by the University of New South Wales (Australia), the planet will be subject to continuous heat waves if the average global temperature exceeds the limit established by the Paris Agreement. In fact, the investigators of that study have described as insufficient the measure adopted by the United Nations. For each degree of warming, we could see 14 to 28 more days of heat waves per year. 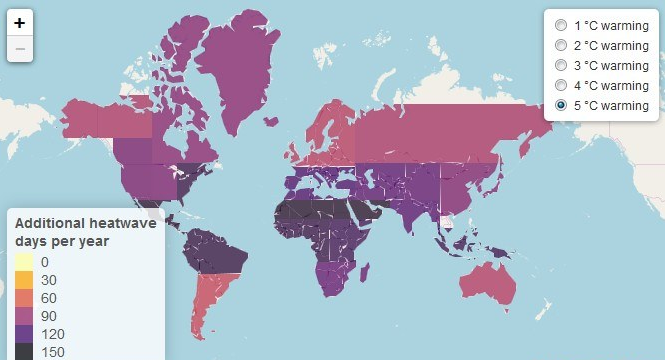 Australian researchers indicate that the increase in peak heat wave intensity could be more acute in the Mediterranean and Central Asia, and that, despite the reduction in the intensity of heat waves, its effects in Central America and in East Africa could be devastating. Strong and clear has been the conclusion of the European Environment Agency on the consequences of climate change. According to the report made said agency, Europe loses more than 12,000 million euros per year due to climate-related disasters, with Spain being the fifth country with the most losses. Approximately 40% of this cost comes from floods, followed by storms with 25%, droughts and heat waves with 10% and 5% respectively. WHAT IS EUROPE DOING TO CORRECT THE SITUATION? The old continent was a pioneer in establishing a market in which emissions of carbon dioxide (the main greenhouse gas) are traded in 2005. The Emissions Trading Scheme (ETS) covers approximately 45% of the total CO2 generated by human activity in Europe. This market is made up of 31 countries, namely the 28 members of the European Union, Iceland, Liechtenstein and Norway. In addition to these countries, this market is made up of 11,000 power plants and large industrial facilities belonging to some 5,000 companies. The incentive of this proposal was that, given a relatively high price per ton of CO2 emitted (according to sources of information, between € 25-30 / t), the proposal to use coal would be discouraged, forcing the adoption of more efficient and/or ecological alternatives. The reality is that price has never achieved the predicted level. In the last two years, the maximum price of the emission rights did not exceed 9 € / t. It’s now a completely oversupplied market heavily affected by the global financial crisis of 2008, which hit industrial activity and reduced the demand for emission rights. Source: M•Tech -Evolution of the price of allowances. From Europe, efforts are being made to correct the situation. 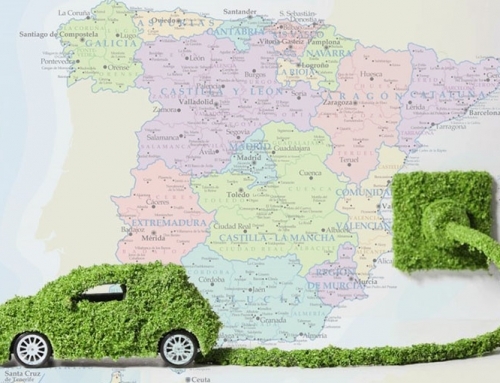 The European Parliament’s Environment Committee last December proposed the reduction of emission rights at an annual rate of 2.4%, although the European Parliament supported a reduction of 2.2% since 2021, instead of 1.74% previously. On the other hand, there are European countries such as France, which emphasize their concern about the energy transition and propose a floor price for emission rights, thereby forcing the predicted price as a regulation. Germany, the country with the highest emissions of greenhouse gases in Europe, with a coal-dependency of 40%, still does not welcome the proposal of the Gallic minister. For example, according to a study of the consultancy Pöyry, a price floor of 30 €/tonne in emission rights could lead to an increase of 15 €/MWh in the price of German electricity, ergo affecting negatively the competitiveness of the German export oriented industry. The fall in votes received from the German Chancellor Angela Merkel (which now needs a coalition pact), along with the 67 seats now held by the green party, can lead to changes in German energy policy in what renewable energy is concerned. Meanwhile, other countries like Denmark are still betting on fully renewable models that allow them to cover all of their demand. To date, clean energy accounts for 56% of their energy mix, which they expect to reach 90% by 2025. It seems impossible to think today that the decarbonization can get to 100%. There are measures and impulses by countries to try and achieve a cleaner world in which the use of fossil fuels is minimal. 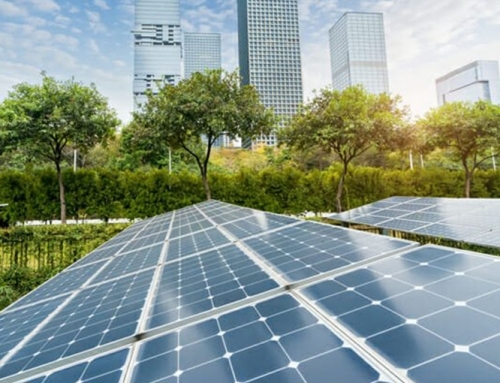 However, there are still doubts, or mistrust, about the existence of a 100% green future without solving the problem of energy storage because due to the need to satisfy the demand, we will always resort to sources of energy generation that do not depend on the weather conditions since we cannot ensure them, every time, everywhere. There is still nuclear power though, which countries like France expect to get rid of (currently 75% of its energy mix), but its high cost of dismantling prevents it from imminently being carrying out. As one would colloquially say “everyone has their own thing”, but what is clear is that climate change encompasses all of us, and that is a common task. By Magnus| 2018-06-12T15:37:19+00:00	October 26th, 2017|Categories: Coal, Energy Policies, Featured, M·Blog, Spain|Tags: Climate change, ETS market, price floor, UE Allowances|Comments Off on Climate Change:¿How did we get here and what ´s causing it?